I actually haven’t got around to posting the final destination of my American Adventure. I would like to say that I left the best til last but all the places I visited on my trip were wonderful and I just can’t pick. However, I will say that I was pleasantly impressed with Atlanta as I enjoyed it far more than I thought I would, given that my initial impression was that it was just another American city. The organisation I work for, was running an international conference there for several hundred delegates worldwide. Anyway, for the duration of the conference, I got to stay in dorm-style accommodation at the Georgia Institute of Technology or “Georgia Tech” as it’s fondly referred to. Accommodation wasn’t anything flash, but it was interesting to see how college students in the US actually lived, and also learn about the history of how most of the campus was built to host the Olympic Games in 1996. 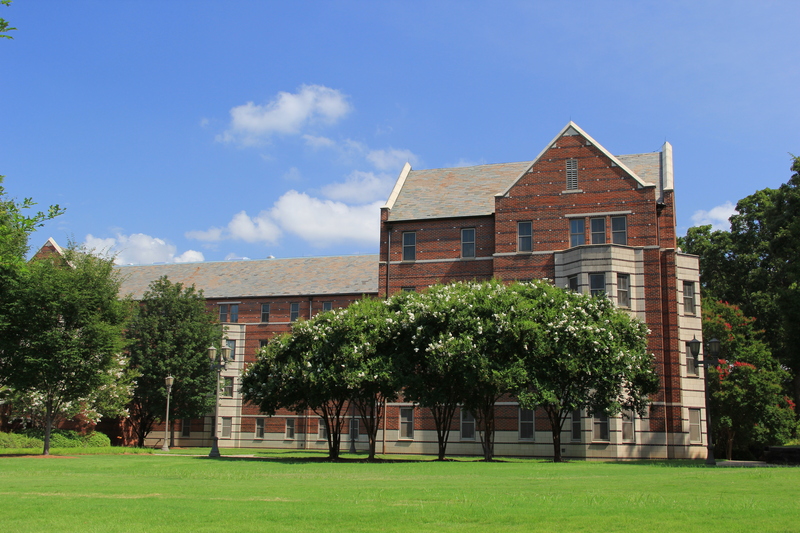 It is really a beautiful university, and I would have LOVED to have studied there (I can totally feel all my American friends cringing in disappointment because they’re from rival colleges). It was also a really high-energy conference, and my colleagues from the US office were so hospitable and welcoming. My colleague John D. was so nice that he brought myself and my other co-worker from Australia out-and-about Atlanta’s West Midtown trendy area on the 1 day we had off before we left. We ate at a place called West Egg which had such a great menu and everything we ordered was superb! We did a bit of shopping at a hub of historical railroad yards that had been converted into trendy boutiques. John also happens to be one of the funniest people I met that trip and has such a big heart, volunteering for community service projects and also at the Georgia Aquarium. 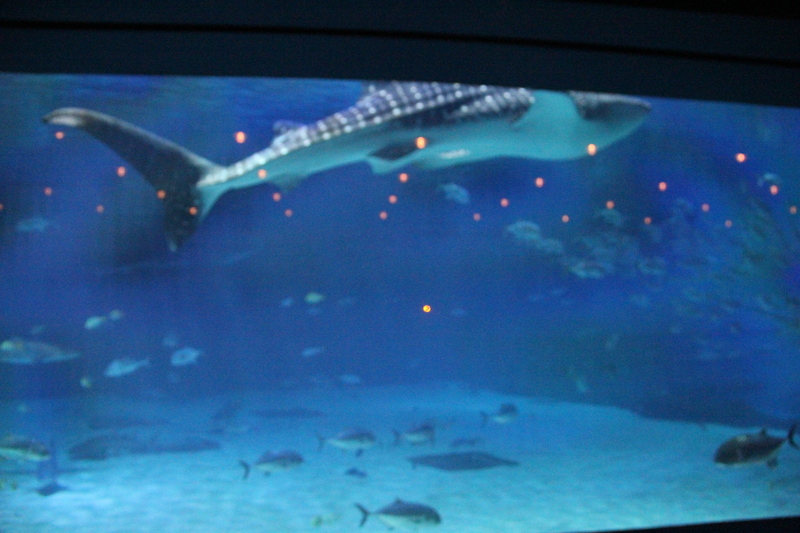 As part of the conference we also had a gala dinner at the world’s largest aquarium – The Georgia Aquarium. It was amazing, as its ballroom has large tanks that line the walls of the room and you can see baluga whales, whale sharks and giant stingrays glide pass as you try to concentrate on your dinner. As part of the formal event, there was a fantastic high-profile keynote speaker called Kyle Maynard – born without arms and legs and went on to be a champion wrestler, record weight-lifter, climbed highest mountain in Africa Mt Kilimenjaro, and was interviewed by TV personalities such as Oprah Winfrey. 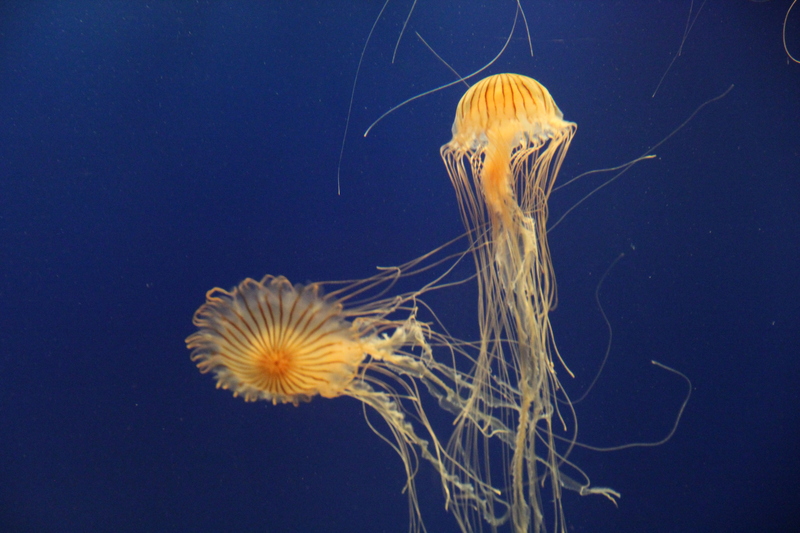 The aquarium itself is a major tourist attraction and is well worth the time to see! World of Coca-Cola is next door and is a great attraction too. This trip I got to catch up with my old (not age-wise) friends Dave G. at conference and also Brian who took me out for sushi. I also made some new friends out of the blue that I’ll most certainly stay in touch with! I would say that Atlanta is a city I could definitely consider living in. It is modern, large, cheaper and slower-paced than New York, cleaner and prettier than LA, and people are just SOOOO NICE! It’s that whole Southern Charm that is the major winning factor. I will surely be back again! The Jellyfish at the Georgia Aquarium were hypnotic. I wish I could watch them all day – maybe on a screen saver or something LOL! 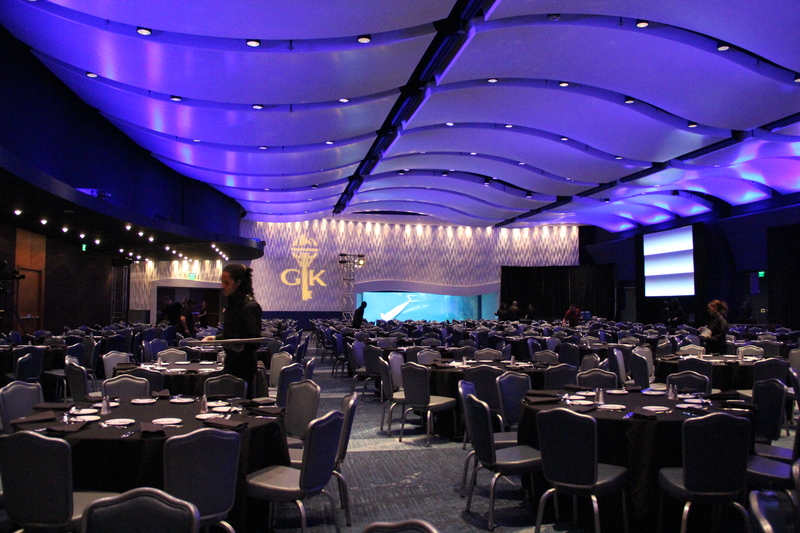 The Georgia Aquarium Ballroom. It has another tank lining the back of the room. These tanks are as large as a football field and can fit up to 5 beluga whales! This whale shark is HUGE! Could be about 10 meters long! 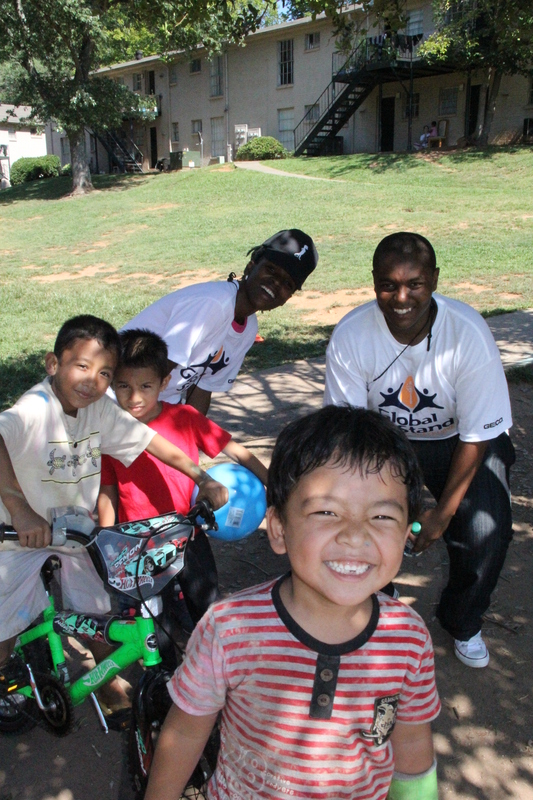 We ended up volunteering for a service project that had us spend the day playing with some kids from a refugee settlement. Some of them had very sad backgrounds but when they play they were just so happy and adorable! 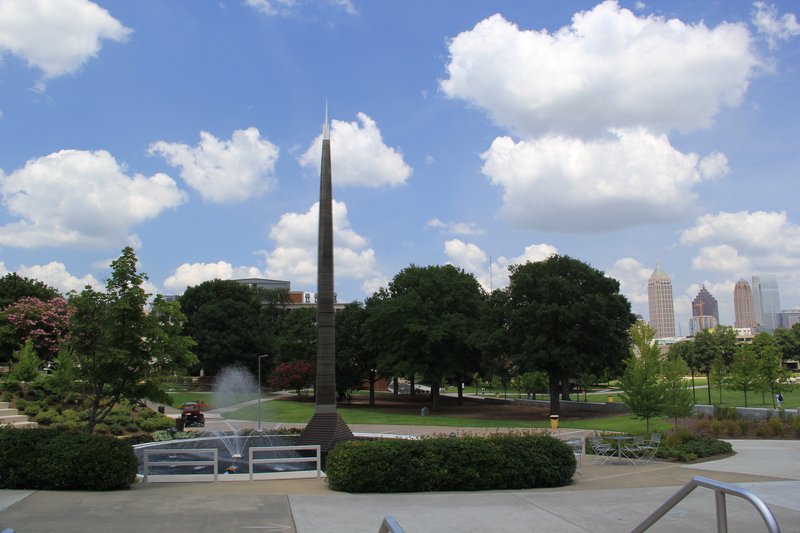 Georgia Tech Campus in North-West Atlanta. You can see the city skyline from the campus! Our dormitory building. This is where the Athletes for the 1996 Olympics stayed! 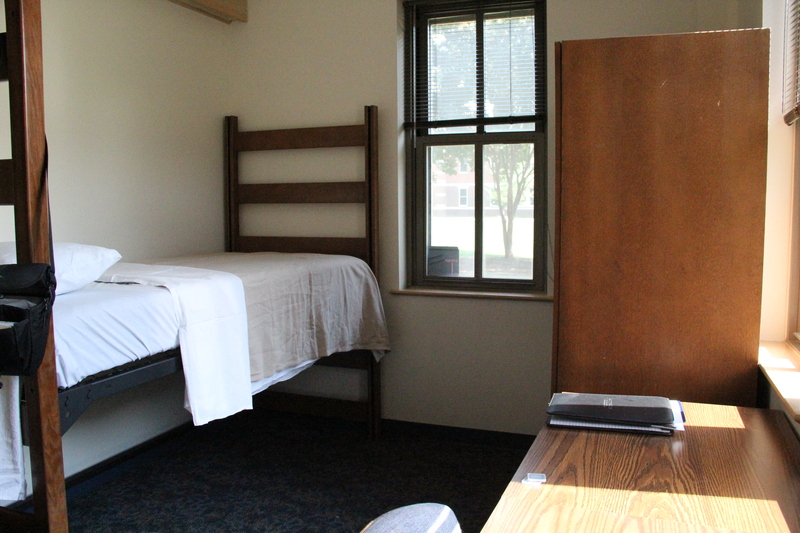 My dorm room! It had plastic mattresses and plastic pillows. Mint for your plastic pillow??? Hahaha! 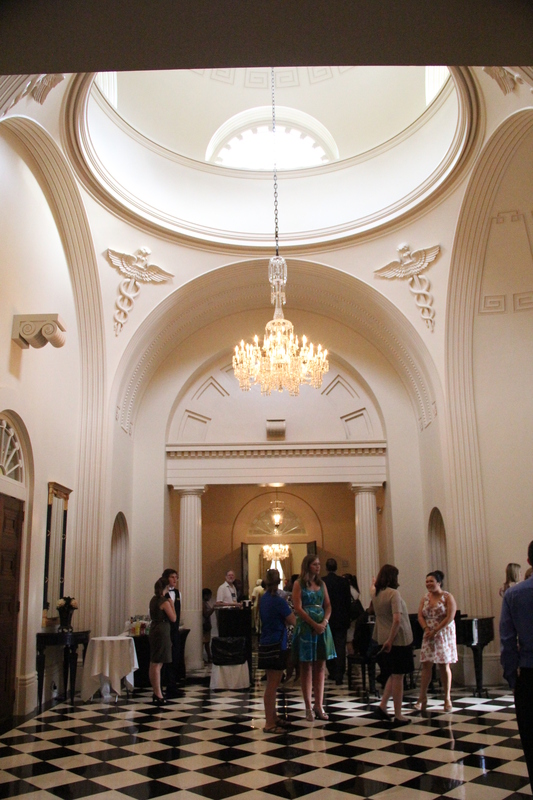 This was an event I attended at the Academy of Medicine building just outside the campus. It was BEAUTIFUL! My co-workers Stef and John while we were hanging out in West Midtown Atlanta. 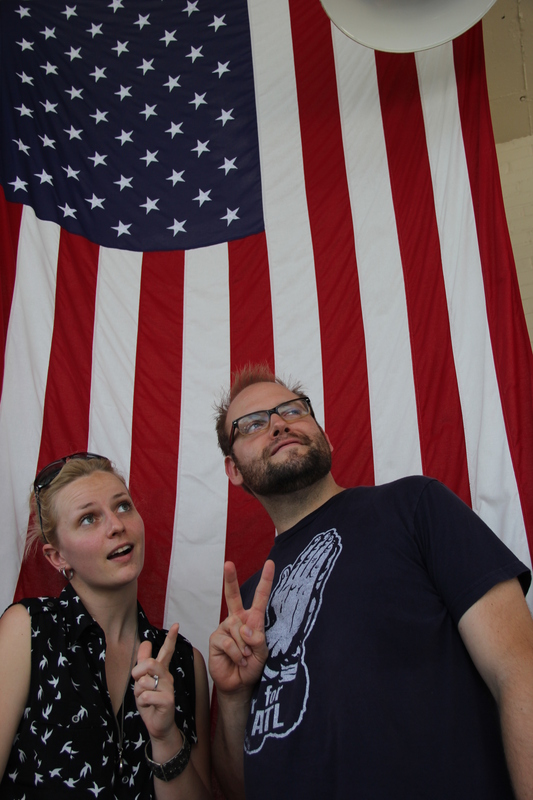 Love that rustic American flag. 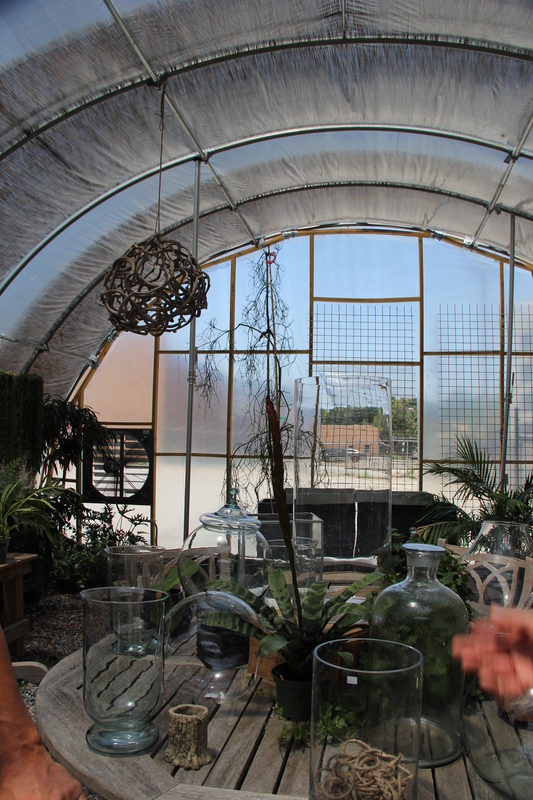 This was a really cool make-shift greenhouse that was part of a succulent specialist florist in West Midtown Atlanta. So modern it made buying cacti trendy!!! ← Go Gators! Go Florida!